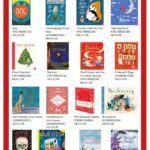 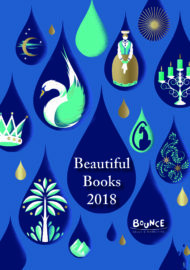 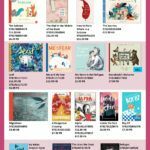 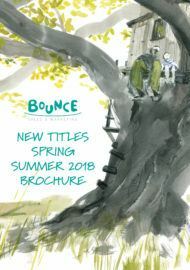 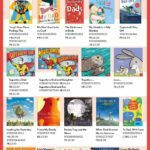 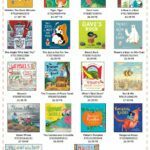 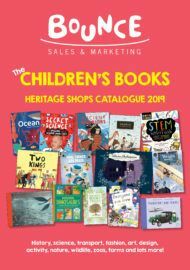 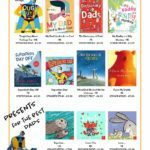 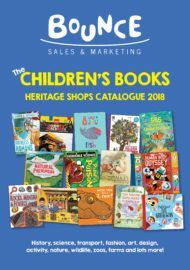 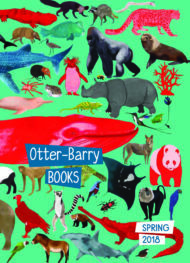 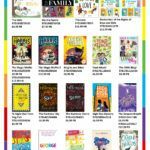 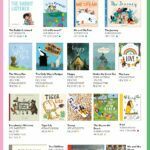 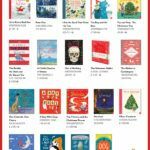 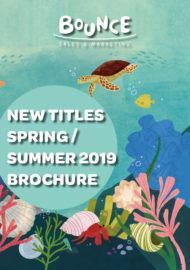 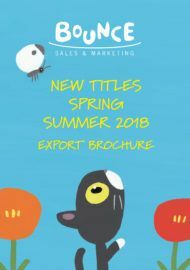 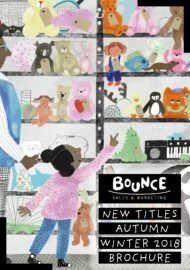 Otter-Barry Books – Bounce Sales & Marketing Ltd.
At Otter-Barry Books you will find the best picture books and picture information books, with fantastic art, by some of the top authors and illustrators working today. 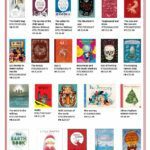 Each book addresses big themes such as identity, family, cross-cultural issues, world history, natural history and looking after our Earth…. 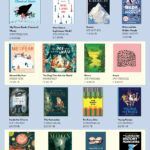 Their poetry list features some of the best contemporary poets; including famous names, award-winners and new voices.